Download our creepy but cute felt Halloween decorations template! Download your free Trimcraft Autumn-themed papers here and enjoy creating some beautiful seasonal crafts! Download our spook-tacular template and be well on your way to creating your own boo-tiful Halloween bottle cap magnets! Download these amazing FREE Halloween themed papers and create something spooktacular! 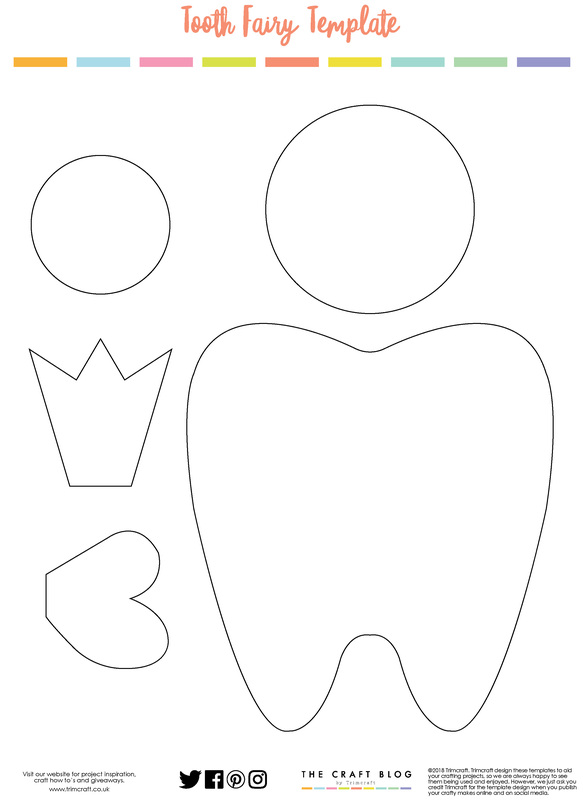 Download this adorable tooth fairy template and create your own tooth fairy teddy!